The Jodhpur Guide Association felicitated the with a membership and badge as a token to mark the association. 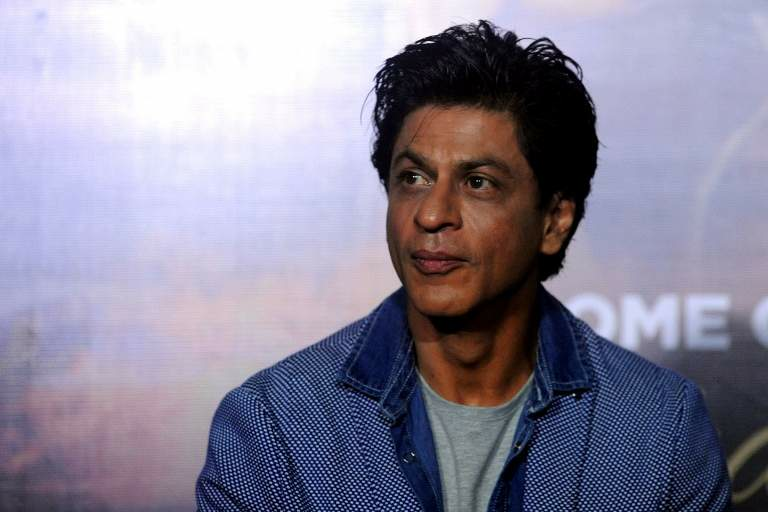 NEW DELHI: Bollywood superstar Shah Rukh Khan on Friday accepted the membership conferred to him by the Jodhpur Tourist Guide Association and visited Jodhpur for the same. Altering the promotional schedule for his upcoming film 'Jab Harry met Sejal', SRK detoured his Jaipur visit and made a stop at Jodhpur to accept the honour. The 'Raees' actor received a traditional Jodhpuri welcome from the tourist guides with a Rajasthani ‘pagdi’ as he landed in Jodhpur. The Jodhpur Guide Association felicitated the Bollywood superstar with a membership and badge as a token to mark the association. The superstar interacted with the guides and discussed the nitty gritty of their job. Presenting the membership Ratan Singh Rathore, President of Jodhpur Guide Association said, "Our heartfelt gratitude to Shah Rukh Khan for accepting the Honorary Membership of Jodhpur Tourist Guide Association and visiting Jodhpur. We are really very happy and it is an honour for us to host him. It will give a boom to Jodhpur tourism and it will give a boom to Jodhpur guides as well. Our best wishes for Jab Harry met Sejal". Accepting the honour the King Khan said, "I am thankful to the Jodhpur Guides' Association for inviting and conferring me with an Honorary Membership. I was my desire to visit Jodhpur and it is for the first time that I am playing the role of a Guide in a film. I have tried to imbibe the intricacies of a Guide." He added, "I hope I have come close to what you all do in real life." 'Jab Harry met Sejal' is directed by Imtiaz Ali. The film that also stars Anushka Sharma is all set to release on August 4.